Happy Birthday from all of us at Sunshine Toyota! 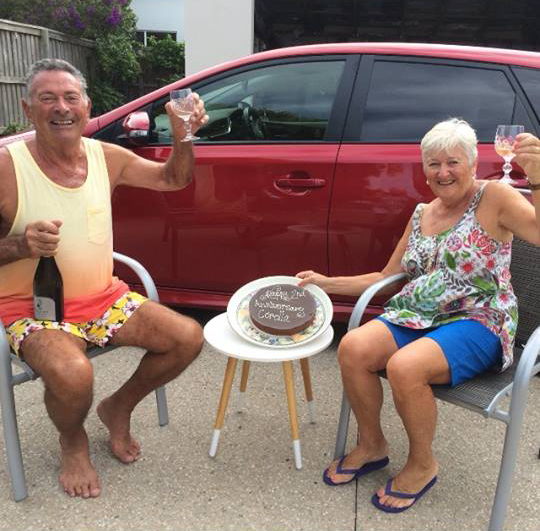 Here at Sunshine Toyota, Birthday's are pretty special. On your car's Birthday, we help you celebrate with a cake. 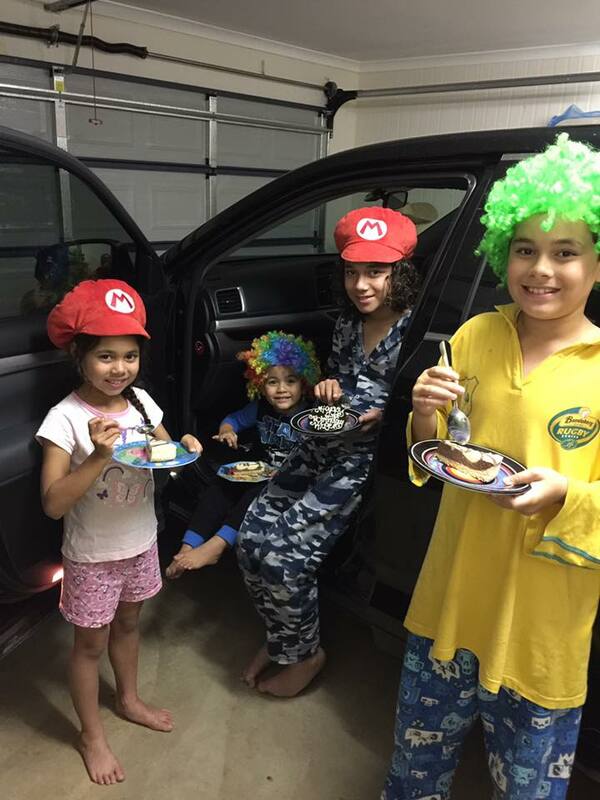 Below are some of our guests sharing their fun photos to be in the draw to win a $100 service voucher! 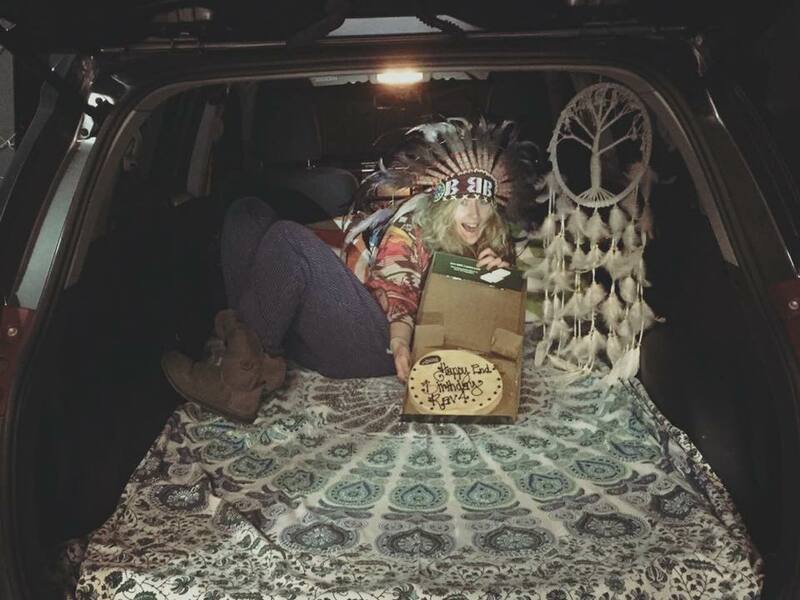 Sarah Biddle - Happy Birthday RAV4! Carolyn Giovannetti - Happy Birthday Corolla! 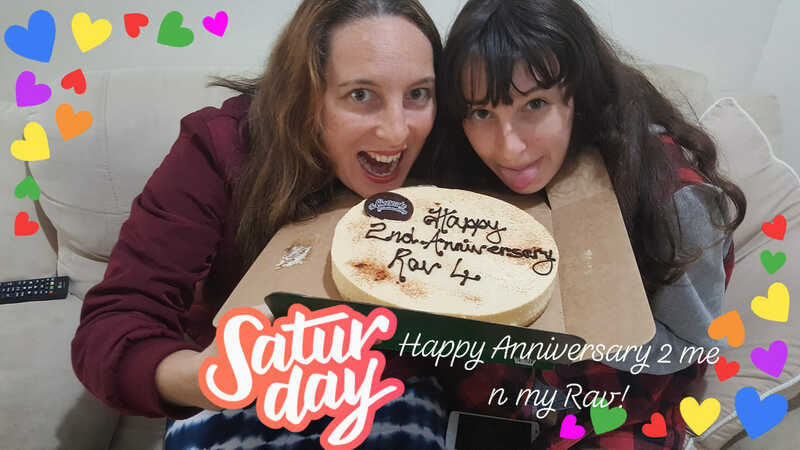 Emma Pentland - Happy Birthday Rav4! 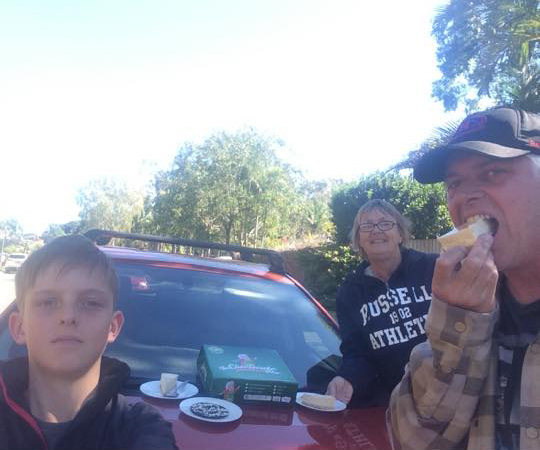 Renee Asi & Kids - Happy Birthday Kluger! Rhonda Jenner & Family - Happy Birthday Corolla!